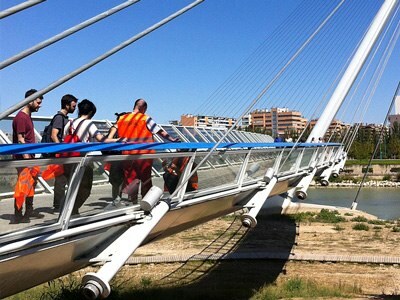 URBAN AUDIO Zaragoza took place in September 2013 as opening-project for the newly built etopia Center for Art and Technology. 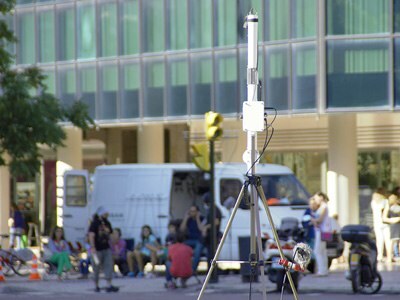 URBAN AUDIO was invited and supported by the Fundación Zaragoza Ciudad del Conocimiento. 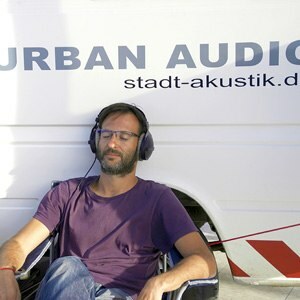 The program was filled with a number of different activities, including: five URBAN AUDIO recordings in public space, a collaborative recording project, a workshop on structural sounds, an exhibition with all URBAN AUDIO instruments, an artist talk and a concert. 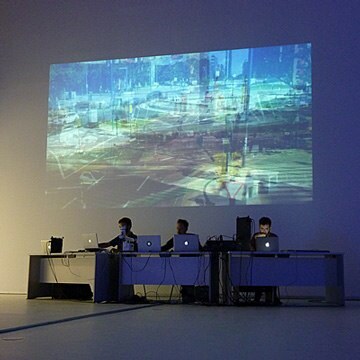 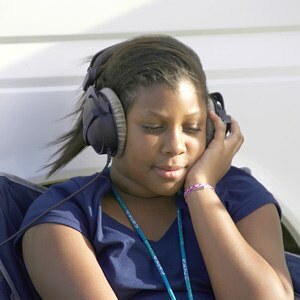 A 30-minutes film was produced during the URBAN AUDIO activities. 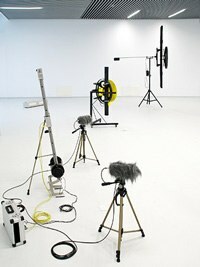 New instruments (Z_Units) were created for the project. 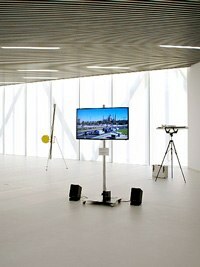 They were used to musically transform five inner-city traffic hotspots. 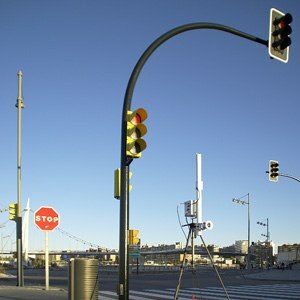 The Z_Units can also be used as stand-alone devices. 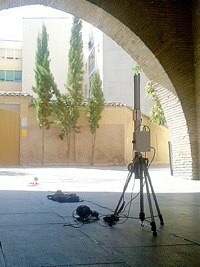 For the collaborative recordings project, the 6 instruments were handed to local collaborators who went to record their favored sites in Zaragoza. 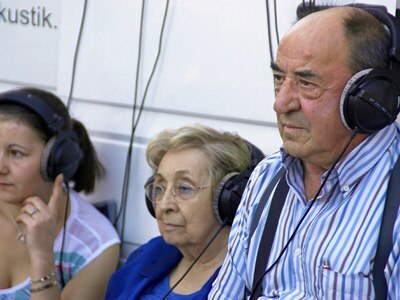 Citizens were invited to sit by the vehicle and listen live to the music of traffic. 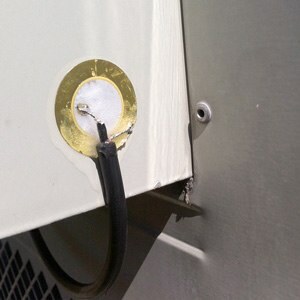 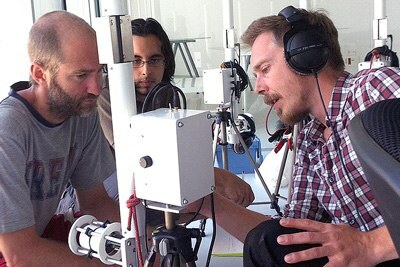 The one-day workshop was focussed on structural sounds in urban environments. 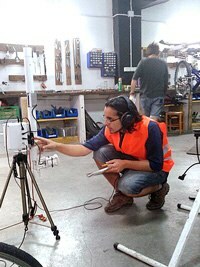 The participants learned to build piezo contact-microphones, which they learned to use for recording during an expedition into urban territorry The workshop was open for participants with and without previous knowledge in soldering and recording. 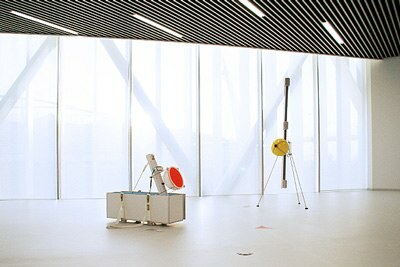 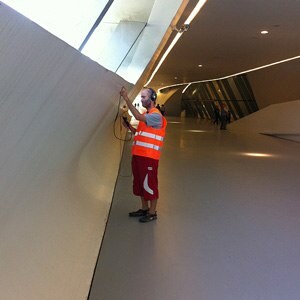 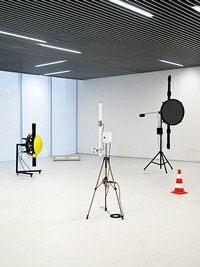 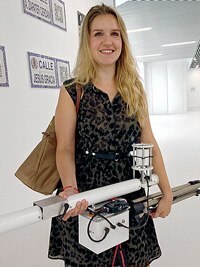 The exhibition in etopia Center for Art & Technology showed all URBAN AUDIO instruments along with audio-visual documentation from the project in Zaragoza.